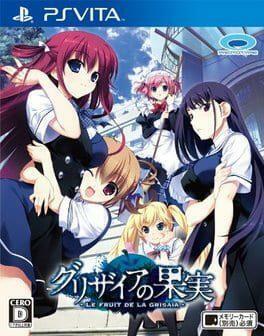 The Fruit of Grisaia is a Japanese adult visual novel, the first in a series of visual novels by Front Wing. The game is a romance visual novel in which the player assumes the role of Yuji Kazami. Much of its gameplay is spent on reading the story's narrative and dialogue. The Fruit of Grisaia is available from 27.99 to 29.23 from 1 shops.